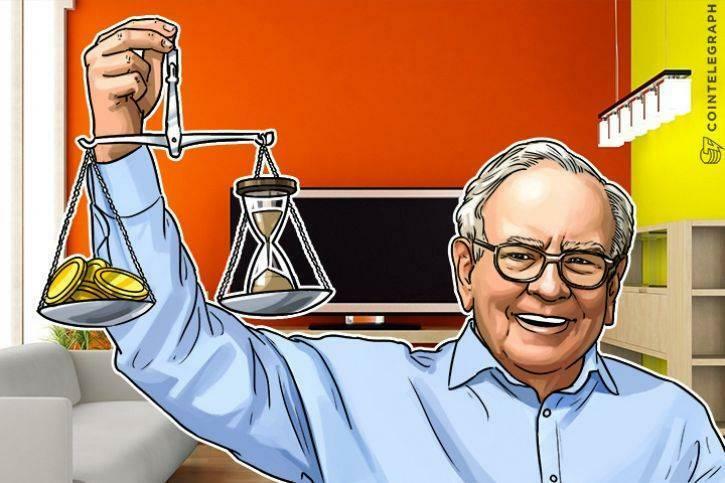 Billionaire investor and Berkshire Hathaway’s Chairman and CEO Warren Buffett reiterated his negative stance towards cryptocurrencies at the annual meeting of his company Saturday, May 5. Buffet repeated his idea that cryptocurrencies will come to a “bad ending,” and claimed that Bitcoin (BTC) is "probably rat poison squared," according to CNBC. "Someone else is trading turds and you decide I can't be left out."